Lactose intolerance, following a vegan diet, nursing a baby who can’t tolerate dairy, and taste preference are some of the main reasons my nutrition clients choose to drink nondairy milk. There’s no rule that you have to give up dairy completely to be healthy (I don’t), but you want to be sure you choose well when you reach for an alternative. 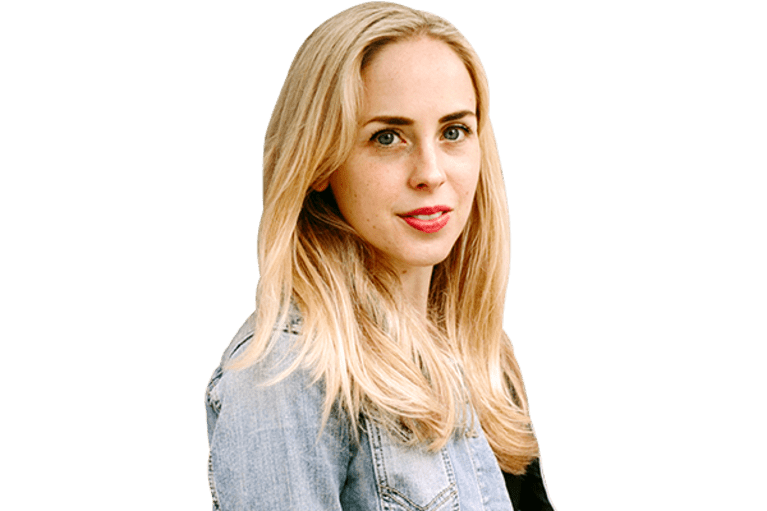 Also worth noting: Many products on the market are fortified with nutrients that are often lacking in plant-based diets (calcium, vitamin B12, and vitamin D, just to name a few), so if you know you need help covering your bases, they can also be a good way to address gaps in your diet, especially if you’re just starting the transition to that style of eating. With all nondairy milks, go for unsweetened varieties to save yourself the negative effects of the added sugar. My top pick is pea protein milk. It’s a great option for people with nut and soy allergies, and it packs in a lot more protein than many other plant milks. Most varieties provide about 10 grams per cup. It also has a mild, pleasant taste and texture and is incredibly versatile. It’s great for drinking as is or using as an ingredient in recipes. You also may find pea protein added to nut milks to up the protein content. 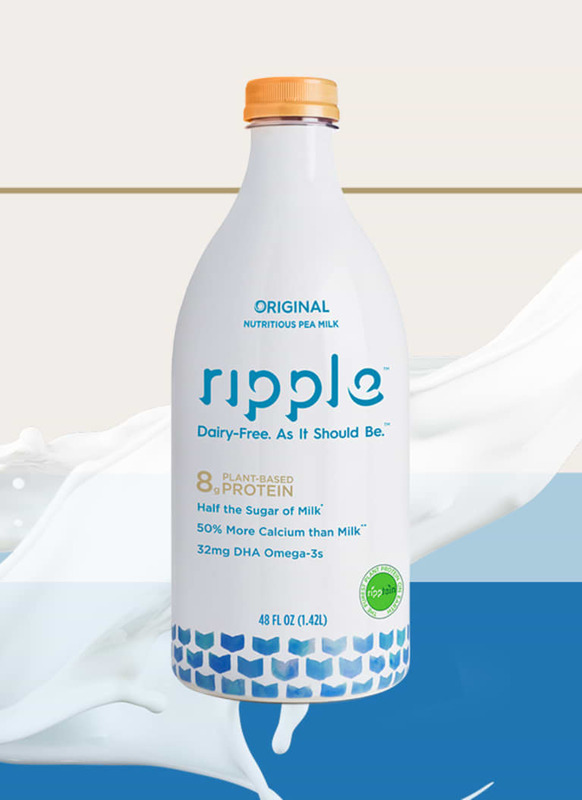 mbg pick: Ripple Nutritious Pea Milk, which comes in four varieties and boasts a thick, creamy texture and tons of protein and calcium. Sometimes people are afraid to try hemp milk because they think it will taste gritty like hemp protein powder, but hemp milk actually has a mildly sweet flavor and creamy texture. It’s also a good choice for people with nut and soy allergies. 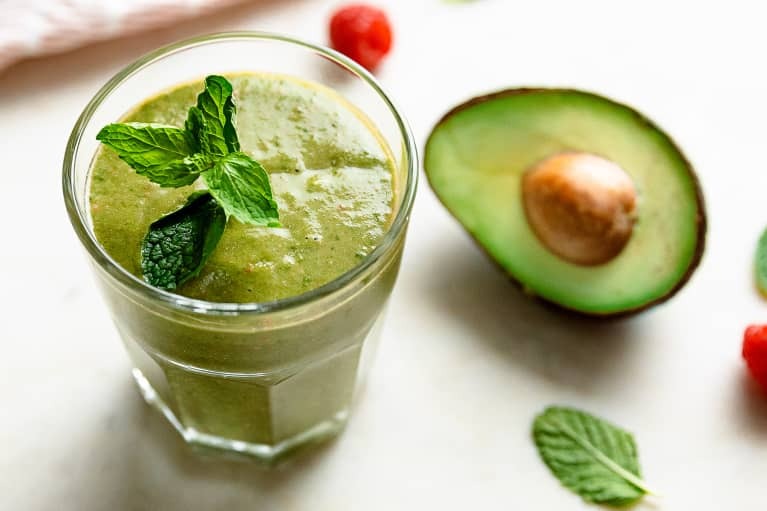 Hemp seeds are a good source of alpha-linolenic acid (ALA), the plant-based omega-3 fatty acid, so hemp milk can be a convenient way to work some into your diet. Just note that it’s very low in protein—only a gram or two per cup, so it’s best in the context of a meal or snack in which you have other sources. And FYI: No, you won’t get high from it. mbg pick: Make your own! It takes just seconds and doesn't require soaking time. 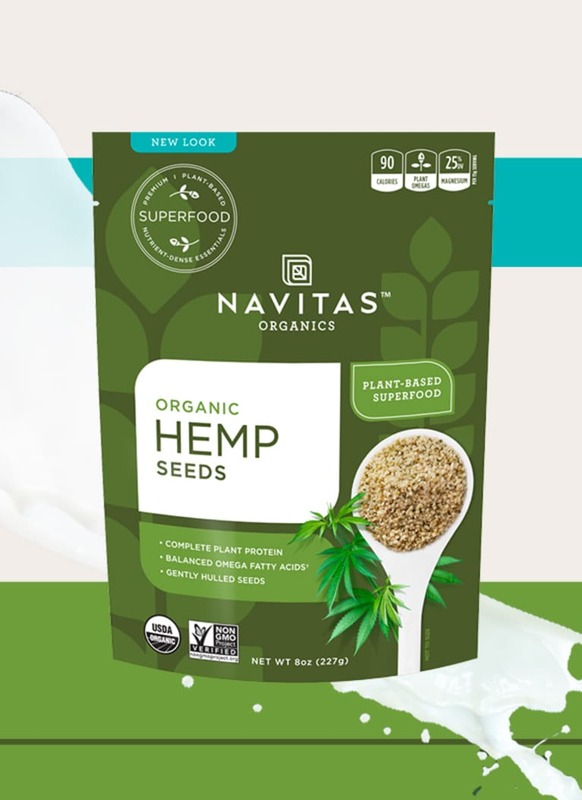 Here's an easy recipe; we love the always organic Hemp Seeds from Navitas Organics as a base. One of the most popular nondairy milks, almond milk has a smooth, mild taste and texture. It’s also a lot lower in calories (about 40 per cup) than many other options, which is a main attraction for many. Just be mindful that it has only about 1 gram of protein per cup, which means that it won't offer much in the way of staying power. Because nut milks are, essentially, strained liquid, you’re mostly getting water. It’s great for use in coffee drinks, as a smoothie base, making overnight oats, or as a substitute for cow’s milk in baked goods, sauces, and other recipes. 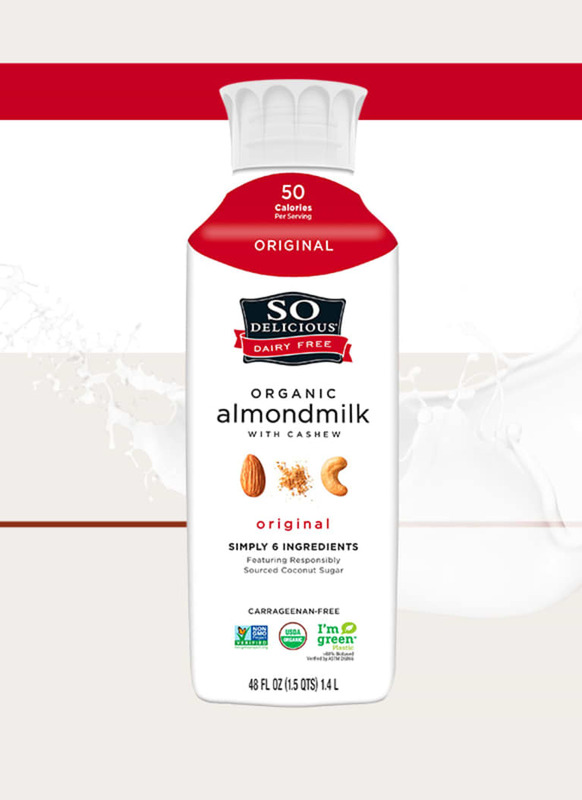 mbg pick: So Delicious just released a line of Organic Almond Milks that are carrageenan-free, with only six ingredients in each bottle (and no weird fillers!). While all three flavors are great, the Original variety is very lightly sweetened with toasted coconut sugar and tastes exactly like cereal milk or cookie dough milk—the perfect healthy-ish treat. Oat milk has been increasing in popularity thanks to its mellow taste that’s just a little bit sweet. It provides some fiber (about 2 grams) and protein (about 4 grams) per serving and is also very easy to make by soaking steel-cut oats or whole groats in water and then blending and straining—similar to nut milk. That said, it’s a bit higher in calories than a lot of other nondairy milks, with about 130 calories per cup. Also note that only oat milk made from gluten-free oats is gluten-free, so double-check if that’s a concern for you. 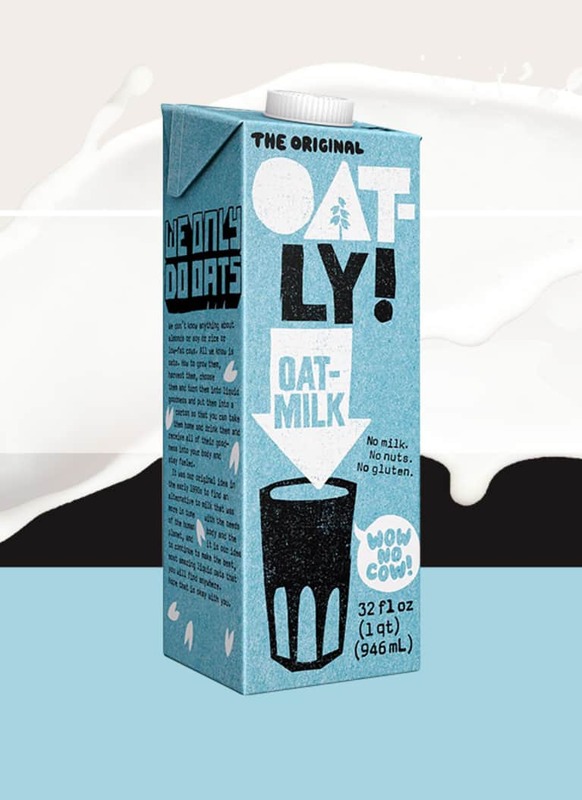 mbg pick: Oatly is the brand of choice in stores, although some people object to its small amount of canola oil—if you're concerned, it's super easy to make your own! 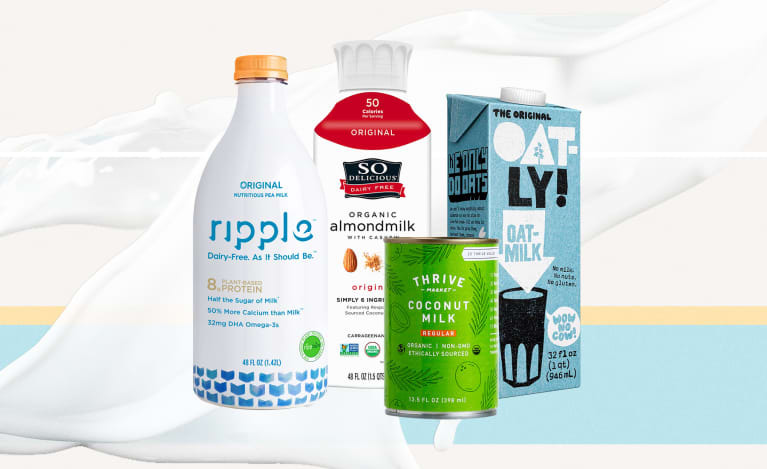 With about 50 calories per cup and a mild taste that’s not overwhelmingly coconut-y, coconut milk is another versatile choice. It only has about 1 gram of protein per serving but offers up about 5 grams of fat, which lends some staying power. That said, it is saturated fat, so take that into account when considering what other sources of saturated fat you’re eating in a day. While the particular type of saturated fat in coconuts has been shown to be processed differently from many other saturated fats and to possibly have some health benefits, the American Heart Association still recommends capping your total saturated fat intake at about 5 to 6 percent of your daily calorie intake—or about 13 grams per day for someone on a 2,000-calorie diet. 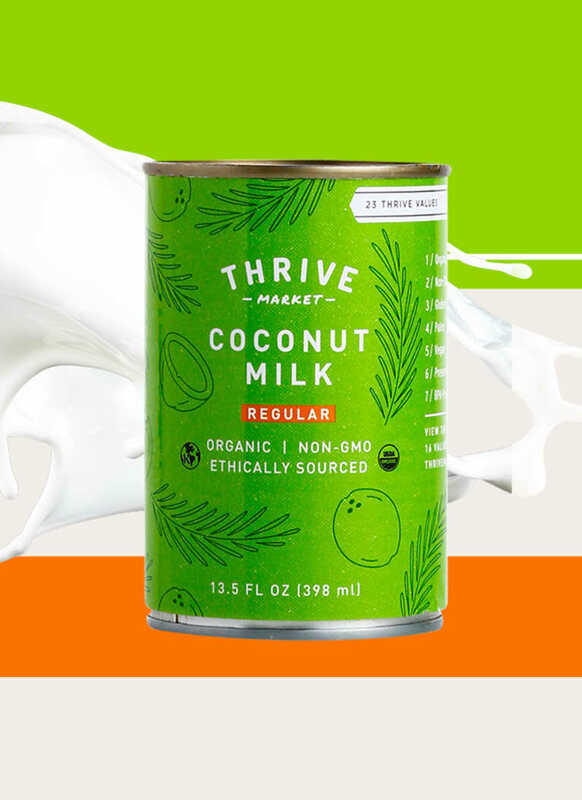 mbg pick: Trader Joe's makes a great canned coconut milk with no gums or emulsifiers; Thrive Market's is also a great additive-free choice. Cashew milk, macadamia nut milk, hazelnut milk & other nut milks. Similar to almond milk, these tend to be low in protein but can be a good way to enjoy different flavors and unique properties. Cashew milk is popular for its rich taste and thicker, creamy texture. This one is super-easy to make it home, so save your hard-earned dollars, as it tends to be very expensive. Macadamia nut milk is a popular option for lattes and similar milky coffee drinks. Also low in protein (unless it’s been fortified with pea protein), this one is great for adding to a hot drink or using as a base for something else where you’ll get the protein you need from another source. Hazelnut milk provides a flavor that many people find warm and pleasing that can be a great change of pace in beverages and baked goods. 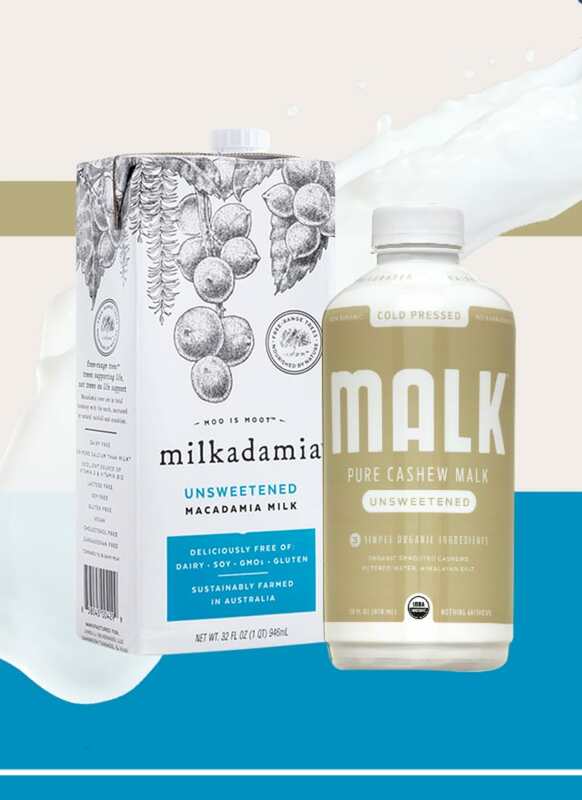 mbg pick: Malk makes a super-clean cashew milk, and Milkadamia makes macadamia nut milks that don't even need to be refrigerated! 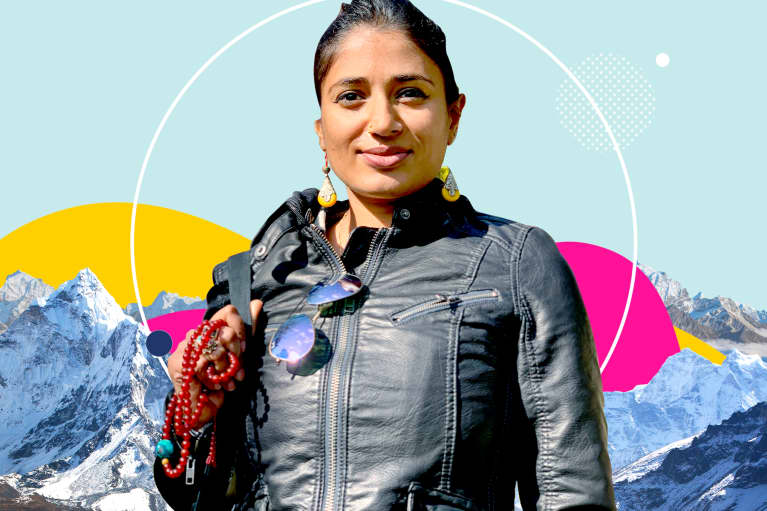 Soy milk used to be the go-to for nondairy milk drinkers, but in recent years, more widespread availability of palatable alternatives to nondairy milk have steered people away from soy. The chalky taste also turns a lot of people off. 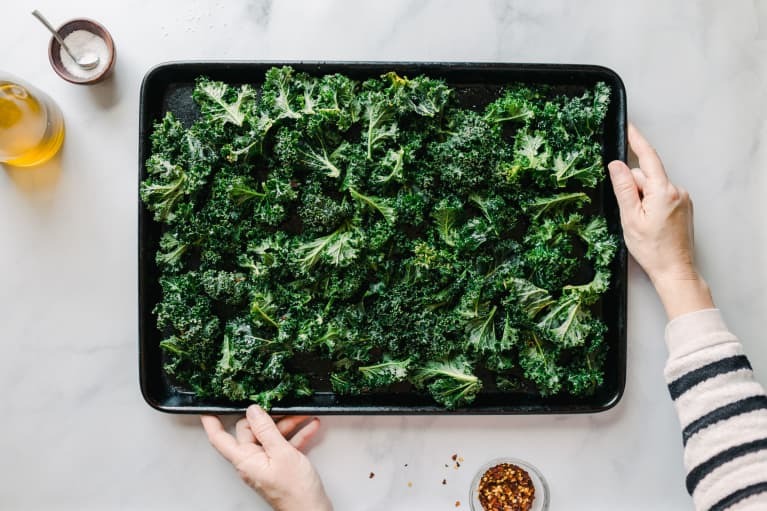 However, some of the positives are that it has protein (about 7 grams per cup) and is often fortified with important nutrients like calcium and vitamin B12. To help my clients who want to enjoy soy milk avoid overthinking, I generally recommend keeping it to one to two servings, max, of soy per day. 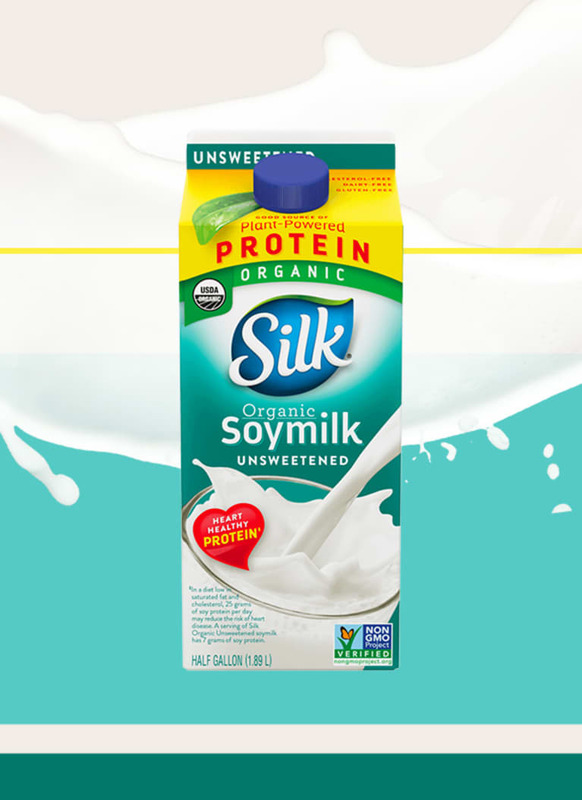 mbg pick: Silk's Organic Soy Milk is one of the best choices in the soy category. 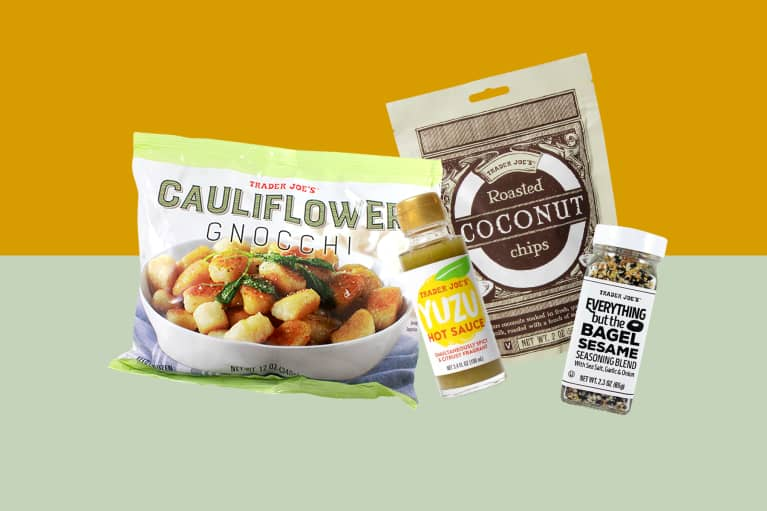 They use the whole soy bean, are GMO-free and has a rich, creamy texture that tasters rave about! Long considered the most hypoallergenic of nondairy milks, rice milk used to be very popular as a choice for people with allergy concerns. That said, with about 110 calories per serving, it’s very low in protein so may not be a great option if you’re looking for something filling. 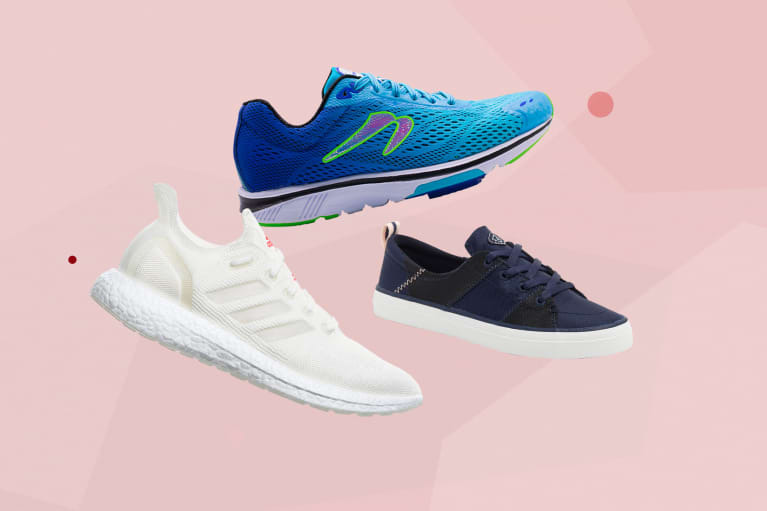 Many people have shied away from rice milk in recent years out of concern for arsenic poisoning, but as with rice in general, a little is OK, but if you’re concerned, mix it up with other options. 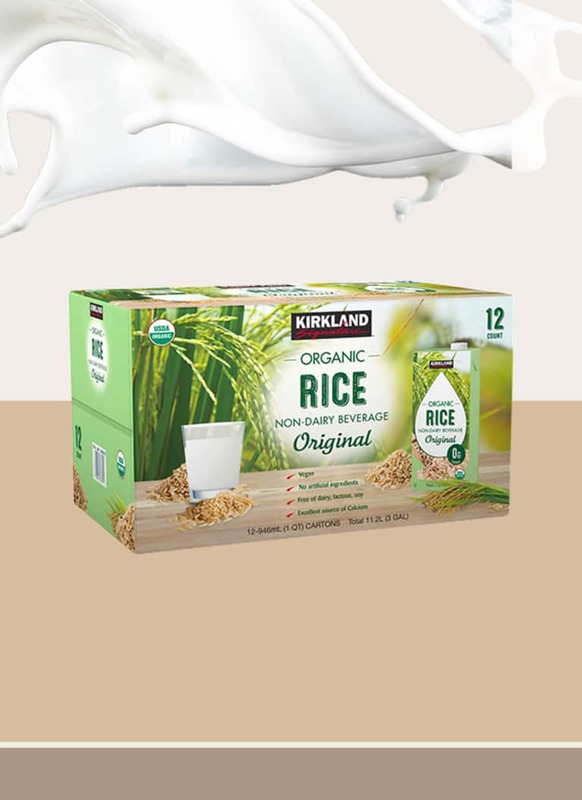 mbg pick: Kirkland Organic Signature Rice Milk has one of the cleanest ingredient lists on shelves today and a great price point, to boot! At the end of the day, the best choice is the nondairy milk that satisfies you and makes you feel well. 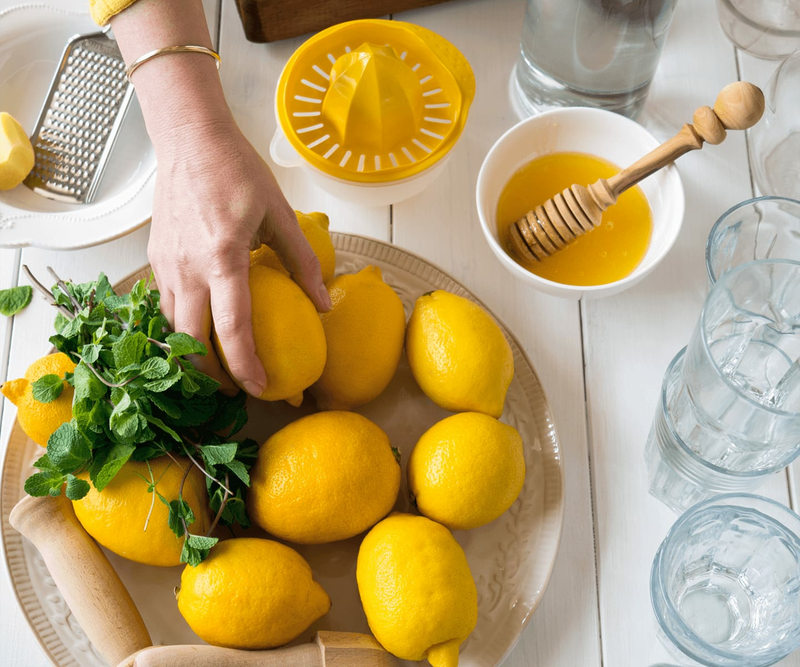 Read labels to check for additives, thickeners, and added sweeteners. You can also use this easy hack to make your own nut milk in under five minutes!